Check back periodically for updates on future book interviews! Friday, October 24th, 2014: At 1:40pm on WMUZ 103.5 FM, on The Bob Dutko Show, I will be interviewed over Detroit radio promoting my book. Tuesday, October 21st, 2014: At 12:30pm on WLMB TV 40, I will be interviewed by WLMB President Jamey Schmitz on "Main Street" promoting my book. Watch Online. 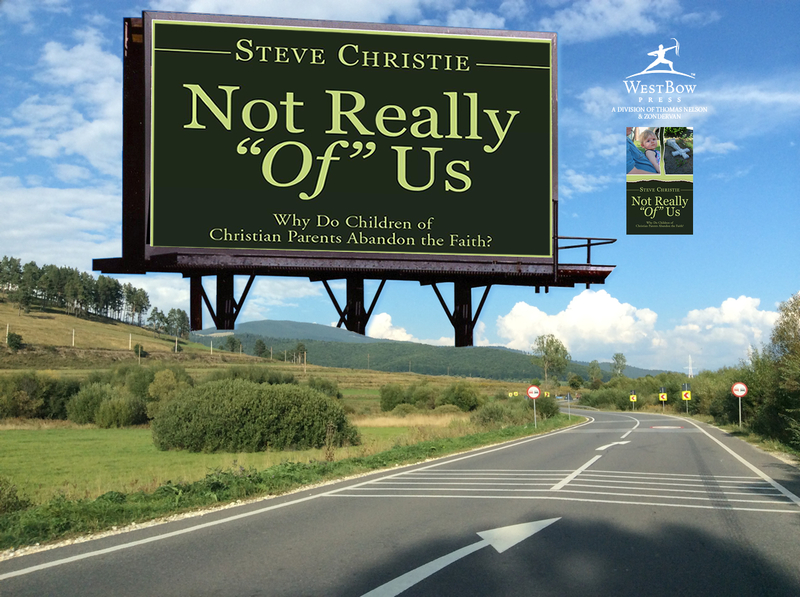 Monday, September 15th, 2014: Between the 9am-10am news hour, I'll be interviewed on 102.3 ProclaimFM promoting my new Christian book: "Not Really 'Of' Us: Why Do Children of Christian Parents Abandon the Faith?" You can listen to it on the radio, or on the ProclaimFM.com Web site, or download the "TuneIn" app on your smart phone by locating the 102.3 Proclaim FM station. Part of the ProclaimFM interview can be viewed on YOUTUBE.